Our office is located at 836 Redd Road, Suite B. In the heart of El Paso, we provide convenience for anyone in the surrounding areas looking for pain relief. 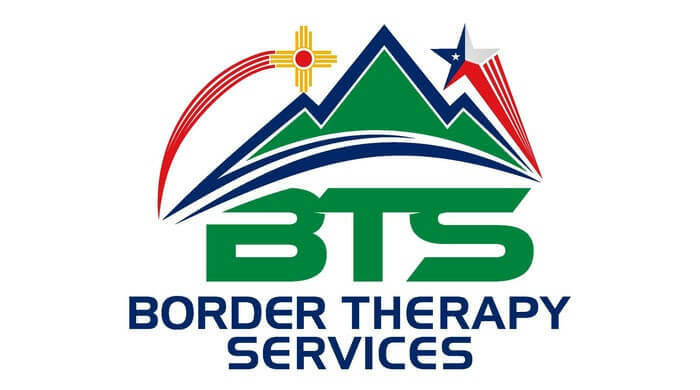 Border Therapy Services Redd Road is one of the leading physical therapy El Paso practices. 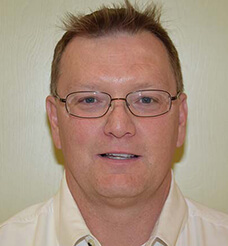 We offer an array of services for any type of pain, injury, or discomfort you may be feeling. We provide a thorough evaluation of each one of our patients, using sophisticated diagnostic methods, such as movement investigation and gait analysis. Our conventional tools and advanced technology are aimed at providing our patients with pain relief, healing, and injury prevention. 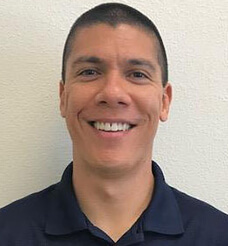 We provide some of the best physical therapy services in El Paso. 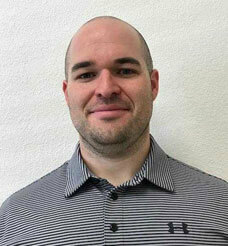 Our physical therapists create specialized treatment plans for everyone who walks through our doors, which can include a combination of hands-on therapy, aquatic therapy, spine care and stabilization, functional dry needling, athletic performance training, Kinesio taping, blood flow moderation, and neuro rehab. 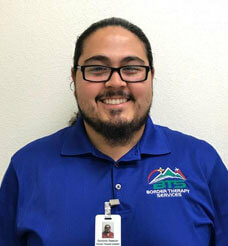 At Border Therapy Services on Redd Road, we have some of the most dedicated physical therapists in El Paso, including Mark Boncser, PT, Provider Relations; Travis Magden, PT, MPT, Clinical Manager; Eric Trujillo, PT, DPT, Certified MDT; Dominic Rascon, PTA; Levi Johnson, PT, DPT; and Jose Portillo, PTA. The compassionate care of each of our physical therapists provides relief not only for the pain you currently experiencing, but also works hard to prevent any pain or injury that may occur in the future. Our patients have found great success in our specialized physical therapy treatments, reporting relief after just a few sessions with us. 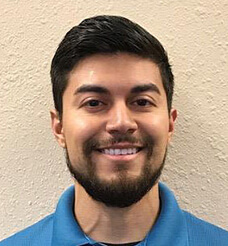 Due to our extensive knowledge and care, we have gained a reputation as one of the most favored physical therapy practices in El Paso. We are confident in the outcomes that physical therapy provides – we have seen the successes of our patients, and we can positively say that physical therapy is the best treatment for pain relief. It is safe, healthy, and noninvasive, eliminating the need for harmful drugs or surgery in many cases. Our mission is to help our patients reach their highest quality of life, and we would love to help you get there. 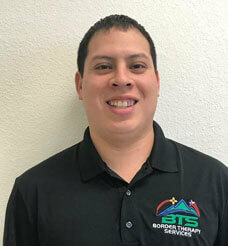 If you are looking for a physical therapist in El Paso, Border Therapy Services on Redd Road is here for you. Any of our experienced PTs would be happy to meet with you for a consultation and get you started on the road to pain relief. Give us a call today and schedule a consultation, and look forward to a happier, healthier tomorrow.